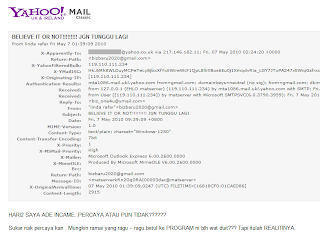 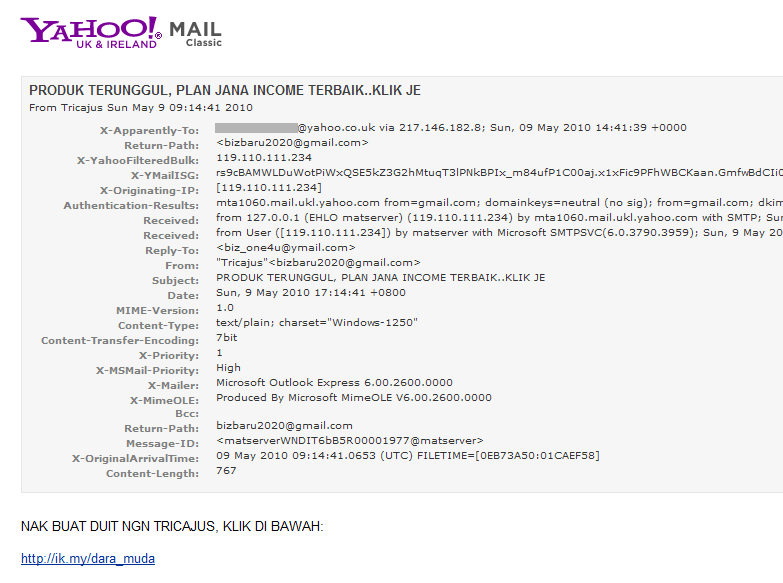 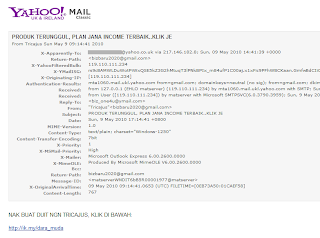 Data0.Net Security Blog: Mass email Spam/Scam start to appear from Malaysia! 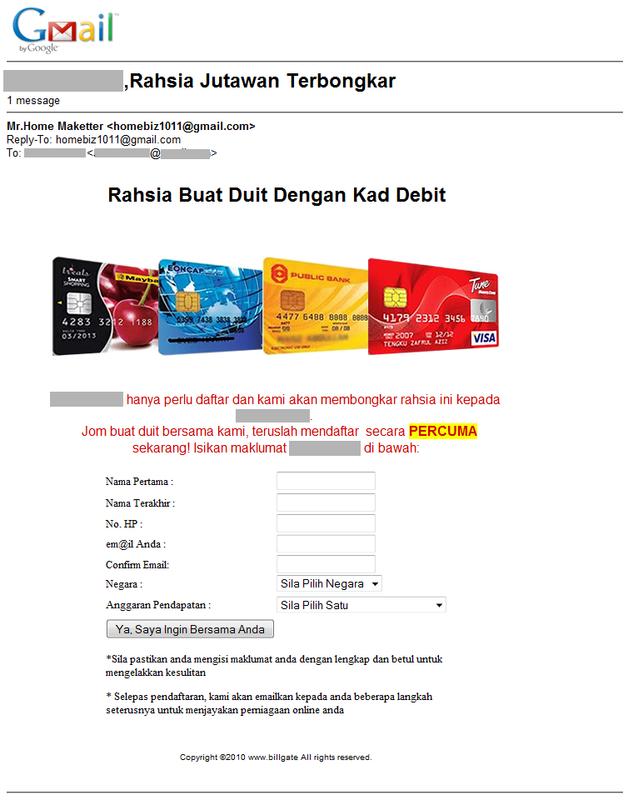 Mass email Spam/Scam start to appear from Malaysia! 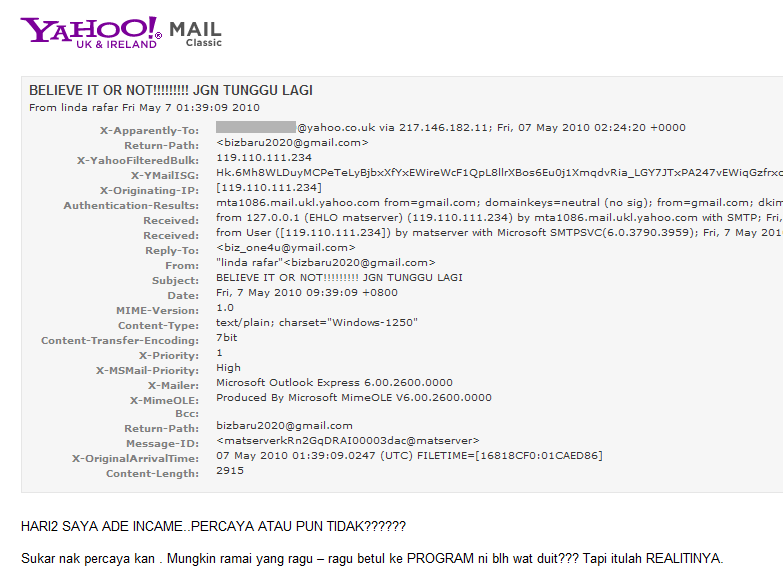 If you found these email address on your email in-boxes please report to GMail by clicking here! 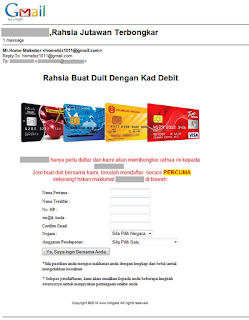 or just simply report to Cyber999@MyCERT.